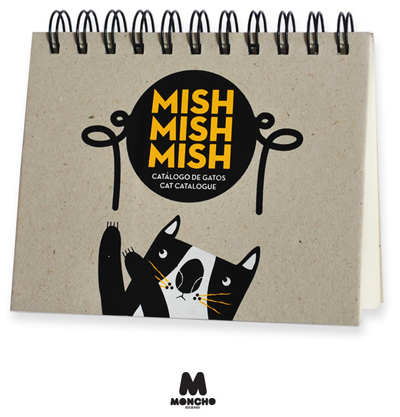 A couple of months ago, I was invited by Marian and Mariano of Moncho Ediciones to participate in a very exciting project "Mish Mish Mish", a limited edition screen-printed book which collects cats drawn by 24 illustrators around the world. I feel very honored to be part of it. Here is my contribution, FiFi.